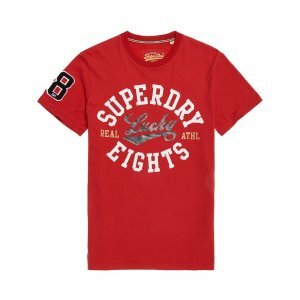 Superdry offers up to 60% off Sale Items. 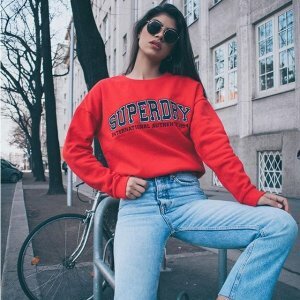 Superdry offers up to 50% off Sale Items. 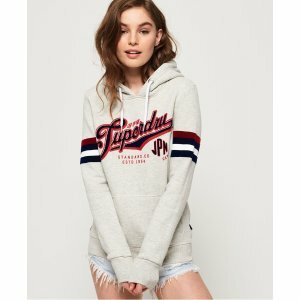 Superdry offers 20% off Hoodies. 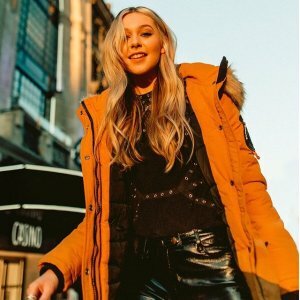 Superdry offers up to 50% off mid-season sale. 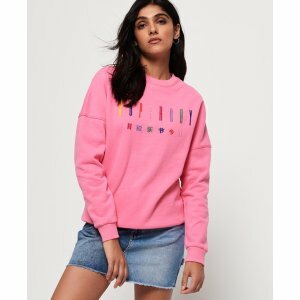 Superdry offers 25% off Full Price Items via coupon code "DEALMOONCNY". 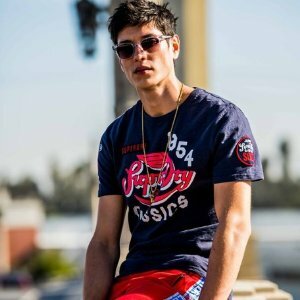 Superdry offers up to 50% off Sitewide. 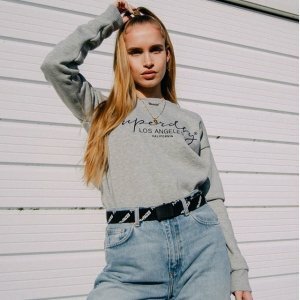 Superdry offers 30% off Everything. 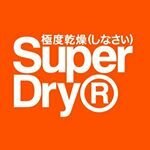 Superdry offers 25% off Everything via coupon code "SUPERMOON25". 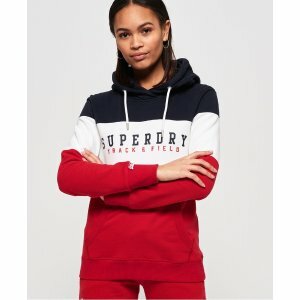 Superdry offers dealmoon exclusive 25% off Men's Hoodies via coupon code "SUPERMOON25". Superdry offers 25% off Coat and Jackets via coupon code "SUPERMOON25". 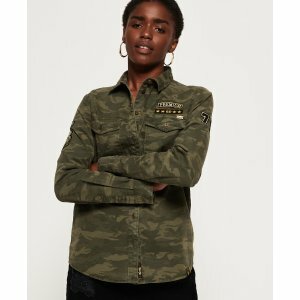 Superdry offers 20% off Everything via coupon code "TRICK20". 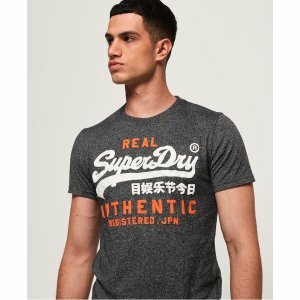 Superdry offers 20% off Sitewide via coupon code "COL20". 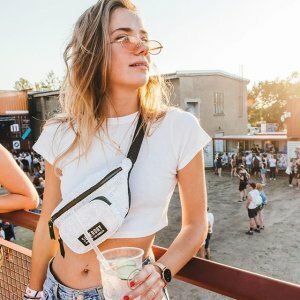 Superdry offers Up to 50% off with Summer Sale. 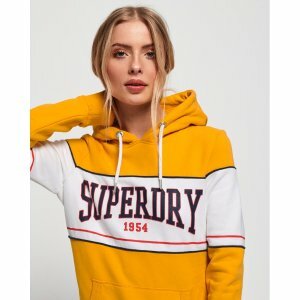 Superdry offers Up to 50% off Woman Dresses. 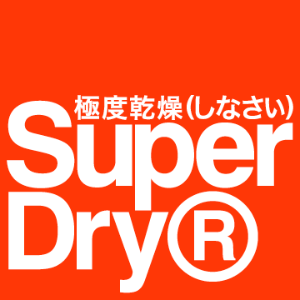 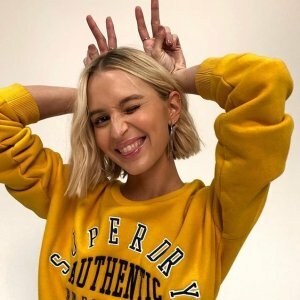 Superdry offers 20% off Sitewide via coupon code "SUPER20".